To celebrate the release of Marvel Studios’ Avengers: Endgame taking over cinemas, we are giving Cinebuzz Members the chance to WIN* epic prizes.  The three (3) major prizes will be awarded to the three (3) Cinebuzz members that have purchased the most tickets to “Avengers: Endgame” at participating cinemas during the promotional period. One ticket per session per Cinebuzz member account will be counted. 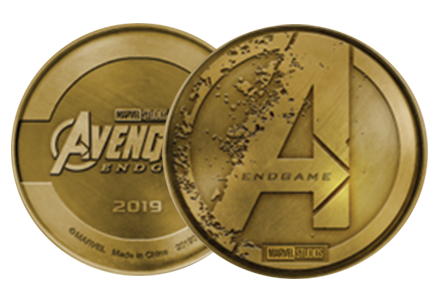 For your chance to win the minor prize, simply see “Avengers: Endgame” two or more times at any participating cinema before Wednesday 29 May at 23:59 (AEST). Members must be signed into their account or present their membership card at the Box Office when purchasing their tickets. 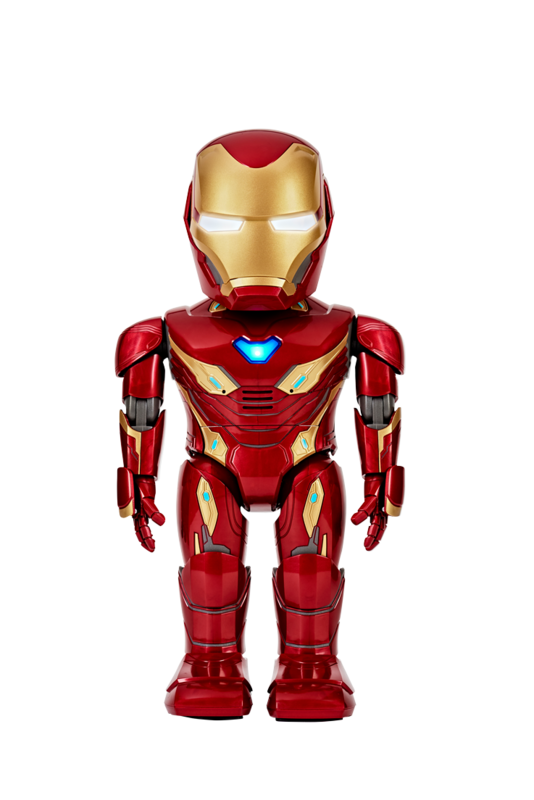 Then wait to receive an entry email, follow the links to the entry form and tell us in 25 words or less, “Who is your favourite Avengers: Endgame character and why?”. Entries close Sunday 2 June 2019 at 23:59 AEST. Book your tickets now and see Avengers: Endgame again and again for your chance to WIN*.